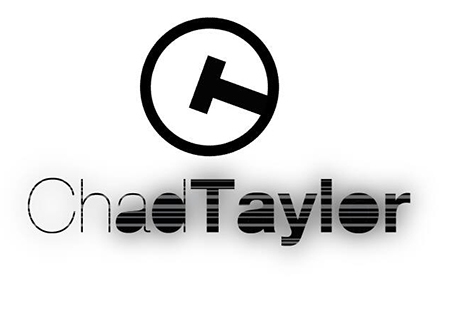 Who is CHAD TAYLOR ? A creative dancer, teacher and choreographer! Chad Taylor started dancing from the age of 11. 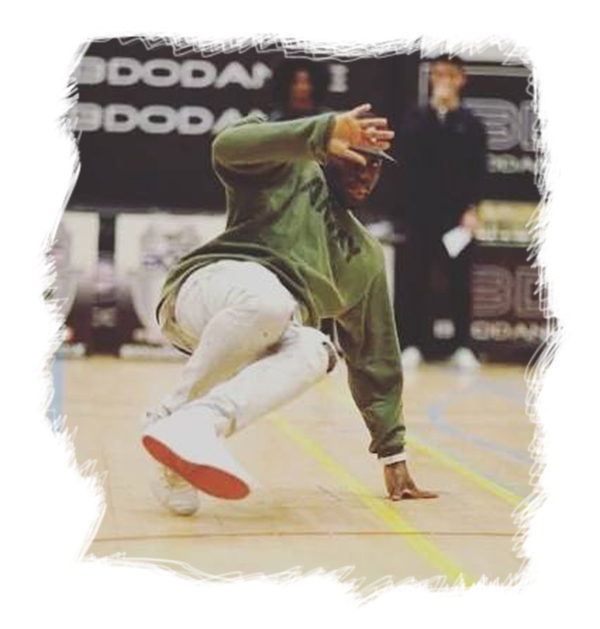 Training in the foundations of hip hop, and at 14 years of age started to widen his dance vocab and doing other styles such as ballet, Tap, and Jazz, His professional experience started at a young age of 15, where he appeared on TOTP and CD:UK. At the age of 19, He graduated from the Hammond school with a…..
Chad is available for bookings – from teaching dance classes to performing in productions! If you require a dance workshop or some creative choreography from one of the UKs top choreographers then please get in touch with information. As you know you recently came top our dance studios in Warrington to do a workshop with our dancers. As you know it as an absolutely brilliant night and I cannot thankyou enough for making it so special. You treat each and every dancer with respect and we have had nothing but quality feedback from all that attended. Thankyou once again and I will arrange another date real soon. I just wanted to drop you an email to say thankyou for the amazing workshop. The dancers absolutely loved every minute and the routine you taught was simply brilliant ! We have to get another date sorted soon. The dancers are already on my case so lets sort it soon.